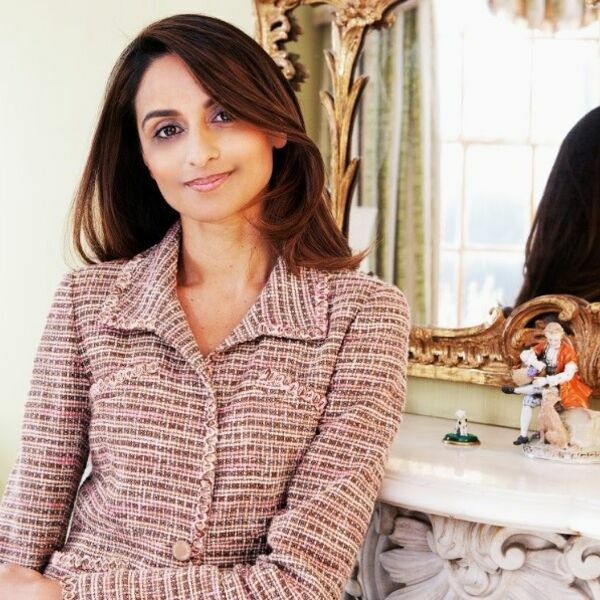 Farzana Baduel is the founder and CEO of Curzon PR. As a passionate advocate of strategic communications, she champions the power of PR as a dynamic force for building bridges and unifying the world’s voices into a global narrative. She set up Curzon PR in 2009, having previously served as Vice Chair of Business Relations for the UK Conservative Party. Farzana has been appointed as the resident public relations expert and ambassador for the Oxford Foundry, the University of Oxford’s entrepreneurship centre, where she delivers masterclasses in PR and mentors female entrepreneurs. She is a committed campaigner for the economic empowerment of women. She is the founder of TiE Women (London). TiE is the largest global entrepreneur network in the world.